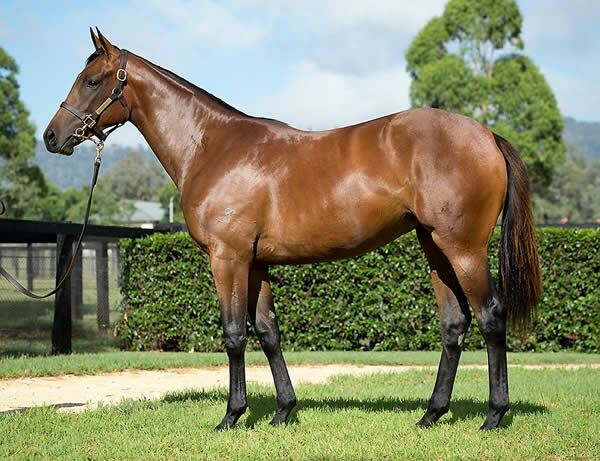 The pale blue and lime colours of Steve and Louise Gillard have featured on two winners in two days by I Am Invincible, first carried to victory at Wyong on Tuesday aboard Salsa Man and then at Canterbury on Wednesday by Ducale, both youngsters prepared by Paul Perry. 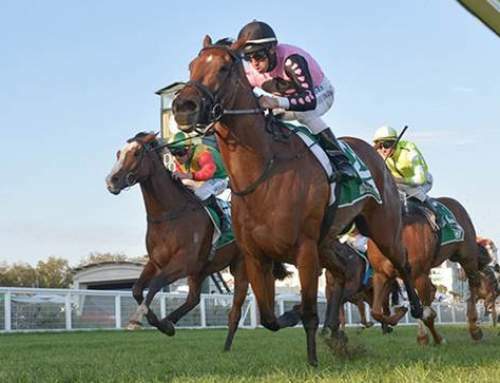 Like yesterday’s winner Salsa Man, Ducale showed a big improvement at her third race start, flashing home late to win the 1550 metre maiden by a long neck. 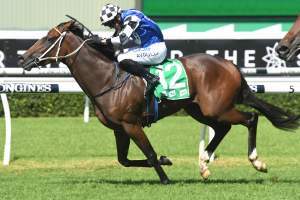 Winning rider Jay Ford was full of praise for the filly, who he also rode at her previous run when finishing sixth at Warwick Farm over 1200 metres. 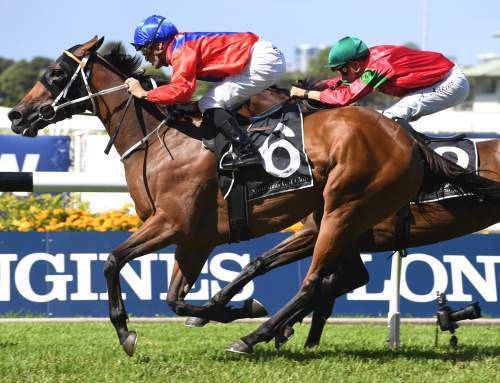 “Her run the other day was really good and the step up in trip was a big assistance to her as I think she’ll get over even further with time,” said Jay Ford. 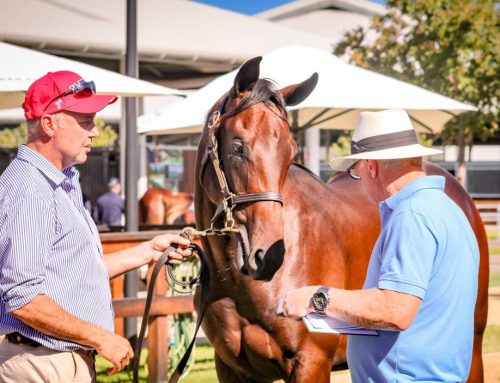 A $260,000 Inglis Premier purchase from the Yarraman Park draft for Paul Perry, Ducale was bred by Yarraman in partnership and is the third winner from Galileo’s Group III winning daughter Saint Minerva, who won the BRC Grand Prix at 2200 metres. 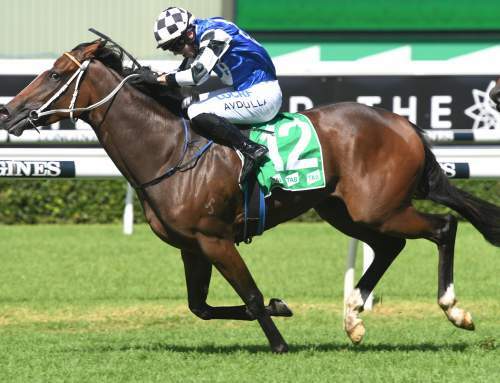 Ducale is the 19th Australian two year-old winner for I Am Invincible, who also has one in New Zealand to give him an overall total of 20 juvenile winners so far this season. 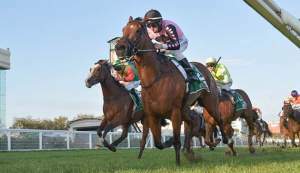 His two year-olds include four stakes-winners headed by Group II winners Pure Elation and Santos. 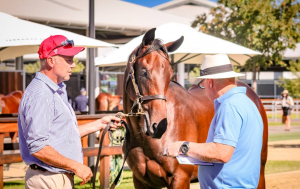 I Am Invincible stands at a fee of $192,500 this spring and is currently the leading Australian sire of two year-old winners in a tight battle over Not a Single Doubt and Spirit of Boom.